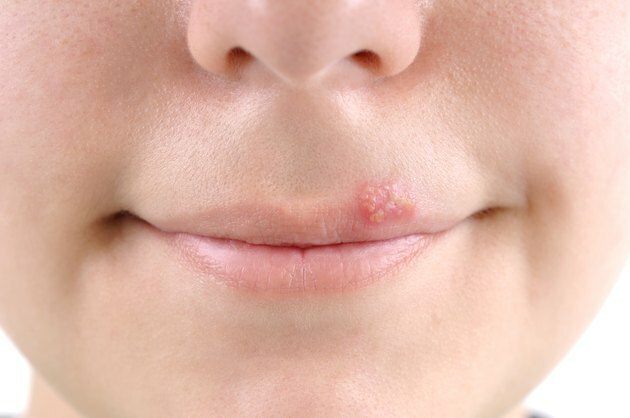 Fever blisters, also known as cold sores, are clusters of small, itchy or painful blisters and sores that usually develop on or around the mouth. The National Institute of Dental and Craniofacial Research estimates that more than 95 percent of fever blisters are caused by the herpes simplex-1 virus, while the remaining 5 percent or so are caused by the herpes simplex-2 virus, which usually causes genital herpes. Until the sores heal, the NIDCR recommends a soft, bland diet to avoid irritation. Cold foods relieve fever blister discomfort by numbing sensitive nerve endings and decreasing swelling. For children, the American Academy of Pediatrics recommends cold drinks, such as juice, milk or ice water, and frozen treats like milkshakes and ice pops. 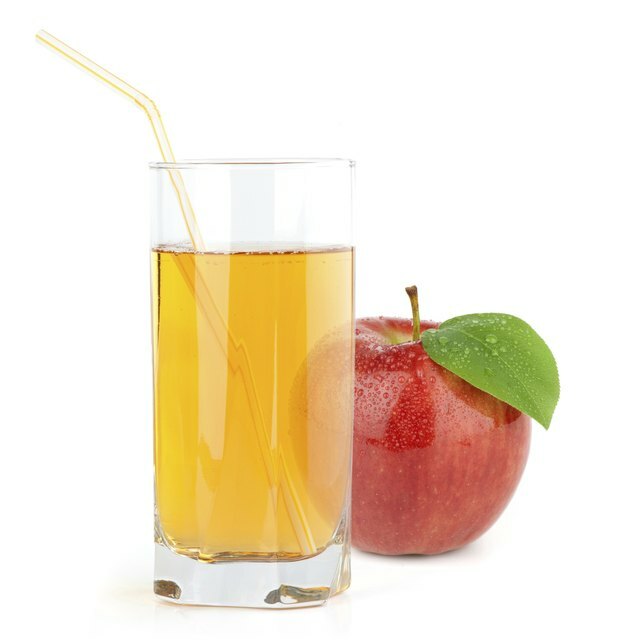 However, among juices, parents should select non-acidic varieties, such as apple juice or apricot nectar, because acidic varieties, such as lemonade and orange juice, may make fever blister discomfort worse. The same options also work well for adults. Fish is rich in an amino acid called lysine, which may reduce the frequency and severity of fever blister outbreaks, according to holistic medicine specialist Alan R. Gaby, M.D. in his 2006 book, "Natural Pharmacy." Lysine works by counteracting the growth-promoting effects of another amino acid, called arginine, on the herpes simplex virus and triggering the production of an enzyme called arginase that actually breaks arginine down. Although other foods -- including meats and poultry -- also contain high levels of lysine, fish is an especially good choice during an active outbreak because it is tender and easy to chew. Tough cuts of meat and poultry can scrape or scratch tender fever blisters and bones can poke. However, you should take care to choose fresh or frozen fish. The brine solutions used to preserve canned or dried fish may irritate fever blisters. All people with fever blisters benefit from eating more fruits and vegetables, writes University of Wisconsin professor David Rakel, M.D. in his 2007 book, "Integrative Medicine." For adults, Rakel recommends at least seven or eight servings per day. For children, parents should base the number and size of servings on age. 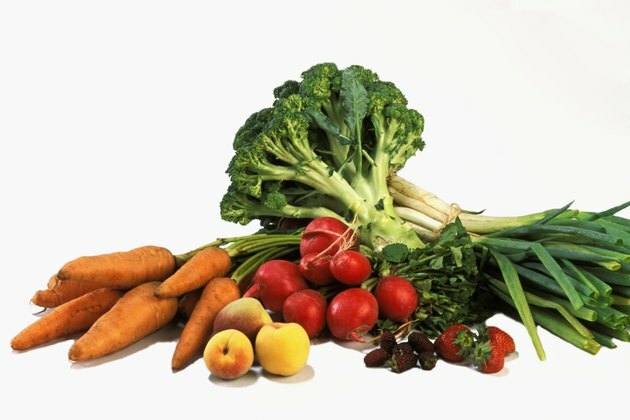 Fruits and vegetables contain nutrients that specifically help the immune system fight the herpes simplex virus and otherwise contribute to general health. While citrus fruits can make symptoms worse during an active outbreak, Rakel says that all other fruits and vegetables are fair game. Most fruits are already soft, but you may have to cook some types of vegetables so they don't irritate the blisters. “Neuroscience Research”; Caffeine Inhibits Paresthesia Induced by Herpes Simplex; Kimiyasu Shiraki, Ph.D. et al. “Integrative Medicine”; David Rakel, M.D. “Natural Pharmacy: Complete A to Z Reference to Alternative Treatments for Common Health Conditions”; Alan R. Gaby, M.D.